It's no secret...I LOVE seafood! Growing up on the Texas Gulf Coast, we had access to the Gulf's bounty of shrimp and fish. That fostered an appreciation of fresh seafood in me from a young age. To this day, fish and shrimp are a staple of my dinner menus. That said, sometimes I want to make an extra special seafood dinner. In those instances, my seafood of choice is scallops. Tender and sweet, they make any meal a touch special! 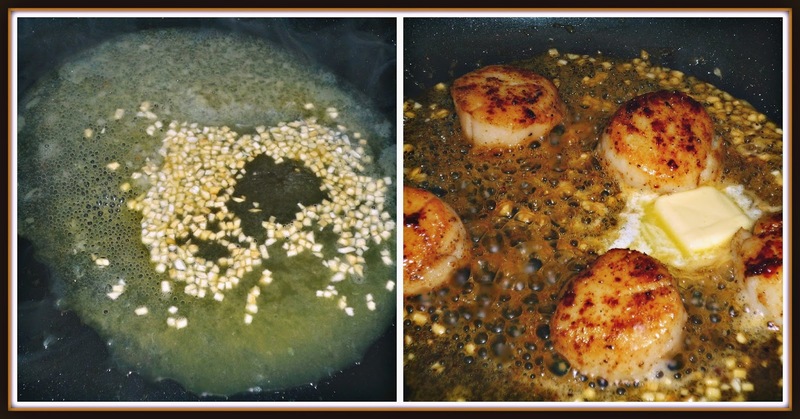 With Valentine's Day coming up on Thursday, I wanted to share a recipe for scallops that's perfect for any at-home celebrations you have planned. The scallops for my Citrus-Glazed Scallops with Chunky Avocado Salsa came from New York City's highly regarded Fulton Fish Market. Fulton Fish Market has been in business since 1822 (!! ), offering the largest selection of seafood in the world. Thanks to their convenient online store, Fulton Fish Market's seafood selections can be purchased online and delivered direct to your front door! 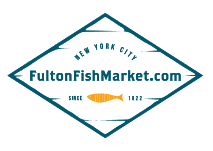 The Fulton Fish House online store features a wide variety of fish; shrimp and scallops; lobster and crab; oysters, mussels, and clams; and other seafood. Fulton Fish Market offers customers the tastiest, safest, and most sustainable seafood selections available. Ordering is a snap using your mobile phone, tablet, or computer! I ordered my selections in less than 30 minutes, and they arrived a few days later perfectly packed in an insulated foam cooler. 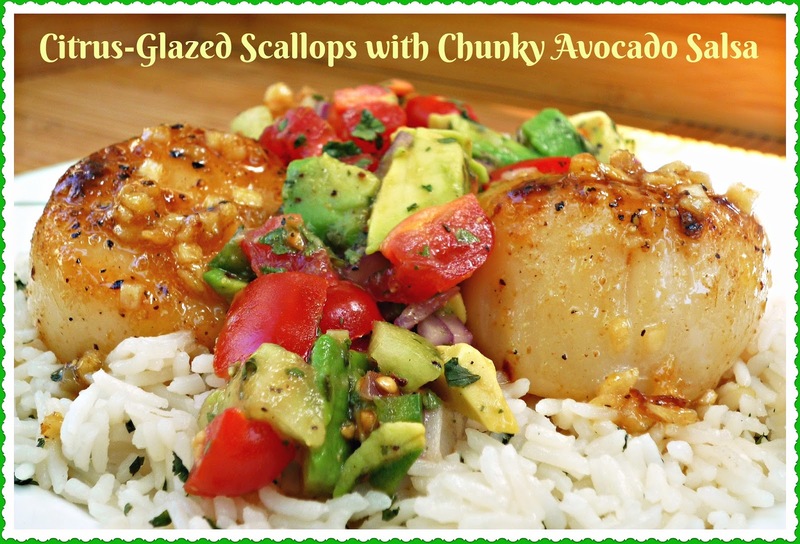 I was inspired by a recipe in Cooking Light to create my Citrus-Glazed Scallops with Chunky Avocado Salsa. This recipe features a trifecta of citrus juices: lemon, lime, and orange. The scallops are seared, then coated with a sweetly tart citrus glaze. The finished scallops are served over a quick cilantro-lime rice, with a simple homemade avocado salsa spooned over the top. This flavorful, healthy dish looks complicated...but it's ready to eat in about 45 minutes! To serve: 2 cups cooked jasmine rice with 1 tbs. lime juice, 1 tsp. finely chopped cilantro, and 1/2 tsp. sea salt stirred in. Step 1: Make the salsa. 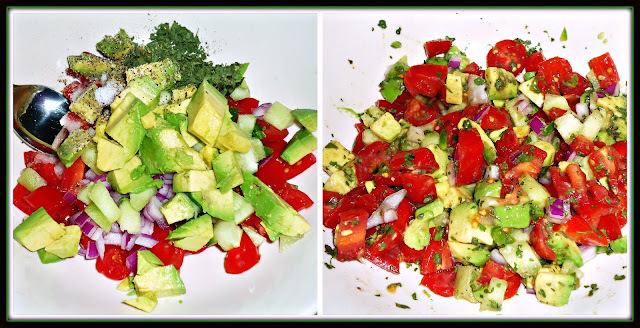 Add the tomatoes, purple onion, cucumber, avocado, jalapeno, lime juice, cilantro, and salt & pepper to a small mixing bowl. Stir well to combine and set aside in the fridge, covered, until it's time to assemble and serve your dish. Step 2: Heat the avocado oil in a non-stick skillet over medium-high heat. While the skillet heats, cook the scallops. Pat the scallops dry with a paper towel, then season the top of each scallop with half of the cumin, garlic and onion powders, and salt & pepper. Sear the scallops -- seasoned side down -- for 3 minutes. While the scallops sear, sprinkle the top side with the other half of the spices. Flip the scallops and sear the other side for 3 additional minutes. Remove the scallops from the pan to a plate. Clean the skillet and return to the stove. Step 3: Add the lime, lemon, and orange juices to the skillet and stir. Reduce heat to medium. Add the garlic and agave nectar; stir to combine. Cook until the mixture reduces and thicken -- approx. 5 minutes. Add scallops back to the pan, along with the butter. Stir until the butter melts and is incorporated into the sauce. Spoon the finished sauce over the scallops until they are glazed. Step 4: To serve, spoon half of the cilantro-lime rice onto two plates. Top the rice with three glazed scallops. Drizzle half of the remaining glaze from the pan on top of the scallops. 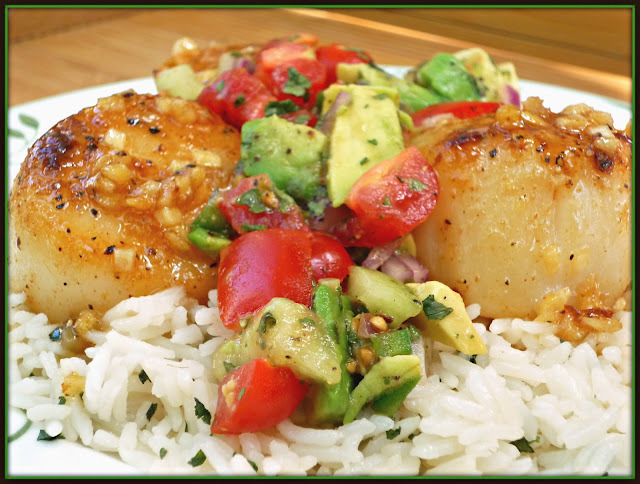 Just before serving, spoon half of the chilled avocado salsa around the scallops and rice on each plate. Wow...this vibrant dish packs a perfect citrus punch, because every component is flavored with citrus juice. The scallops from Fulton Fish Market were plump, sweet, and tender...they cooked up perfectly! The combination of tender scallops, sweet-savory citrus glaze, and lightly spiced chilled avocado salsa is a real winner. The flavors of the cilantro-lime rice pull the entire dish together. Add it up, and you have a winner of a dish that's easy enough to whip up for an at-home Valentine's Day dinner...yet fancy enough to serve to guests at a dinner party. No scallops on hand? No problem! Jumbo shrimp would also work nicely. 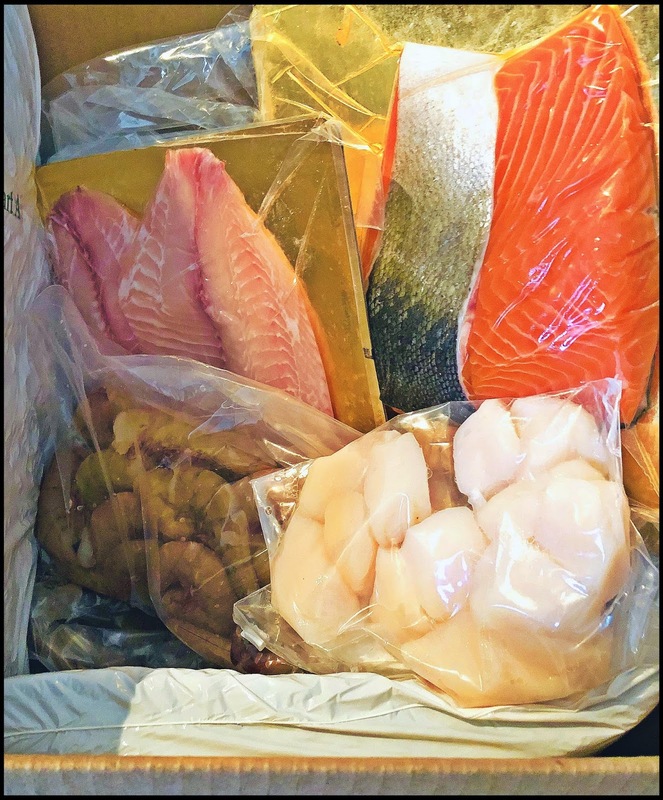 Be sure to visit Fulton Fish Market's online store to check out the broad selection of fresh seafood items that they offer for shipping! There's literally something for every cook...and every budget. 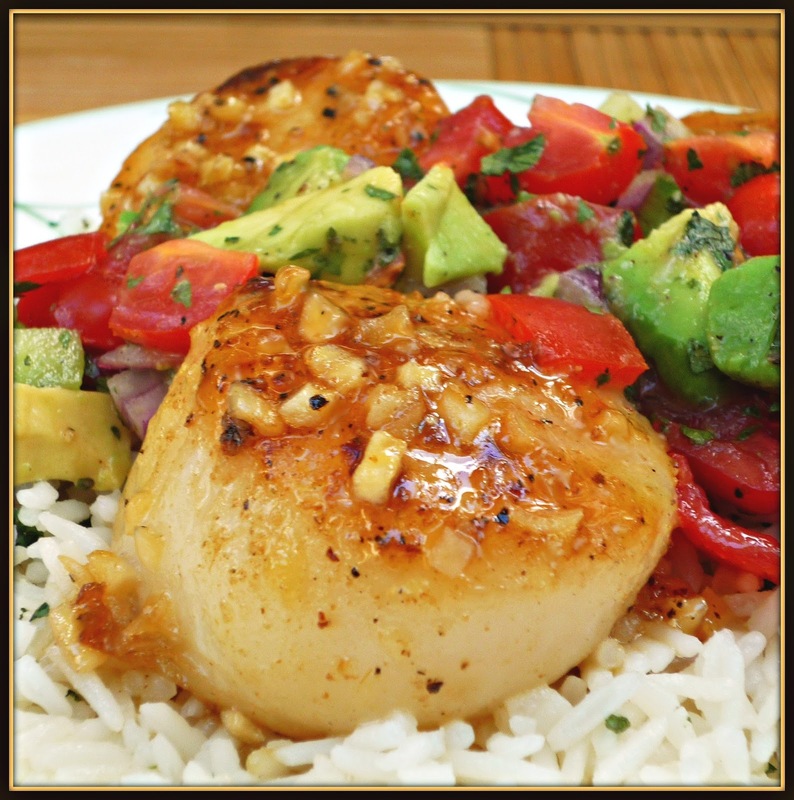 Then, let me know if you try out this citrusy scallop recipe in your kitchen. Disclosure: Fulton Fish Market provided me with a gift certificate to purchase a variety of items from their seafood market and create the recipe featured in this article. All opinions stated are solely my own.